Journey to Santa winners are announced! We have been making an extra effort to try to make active journeys to school for the past 3 weeks. Each class teacher has recorded those children who make an active journey to school, by either walking, cycling or scooting. 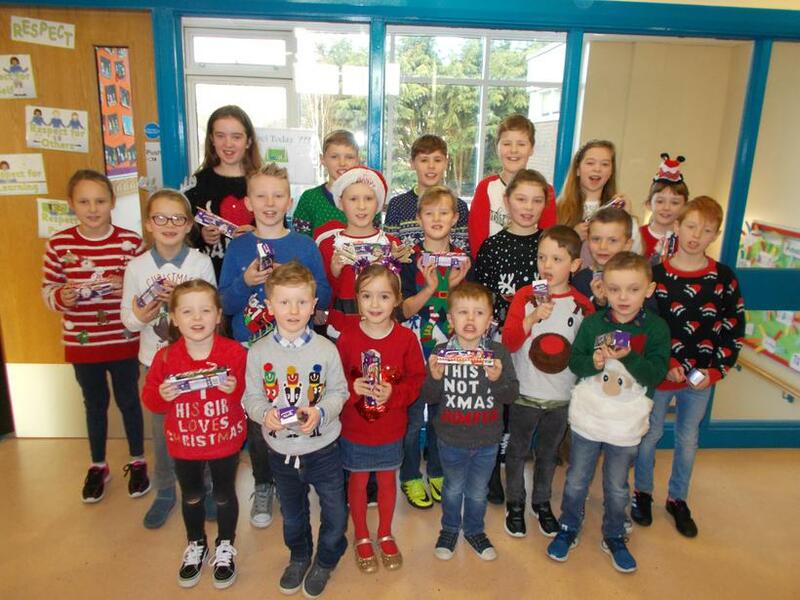 Every child who made 10 or more active journeys was put into a draw for a class prize and the winners were announced today during our Christmas singing. A huge well done to our winners but more importantly to everyone who made an extra effort to making active journeys, especially in the recent bad weather!